4.Never use the bakeware on electric or gas stove tops or near open flames in gas ovens. 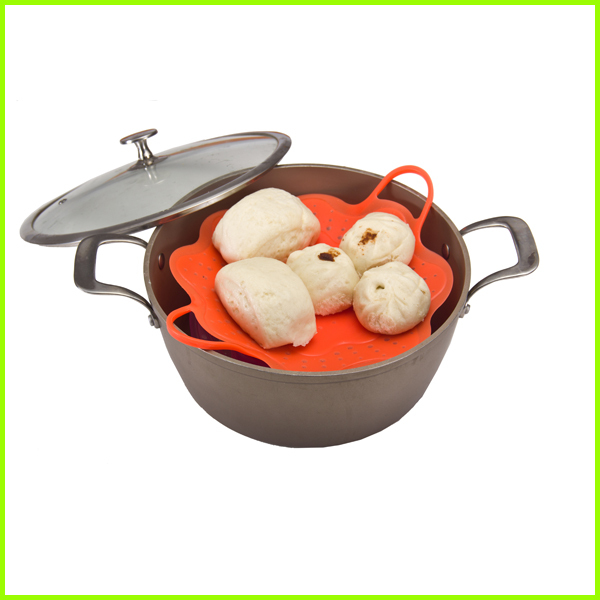 With a wide range, good quality, reasonable prices and stylish designs, our products including kitchen utensils, oven gloves, baking mats, silicone handbag, pot lids, cup lids etc. 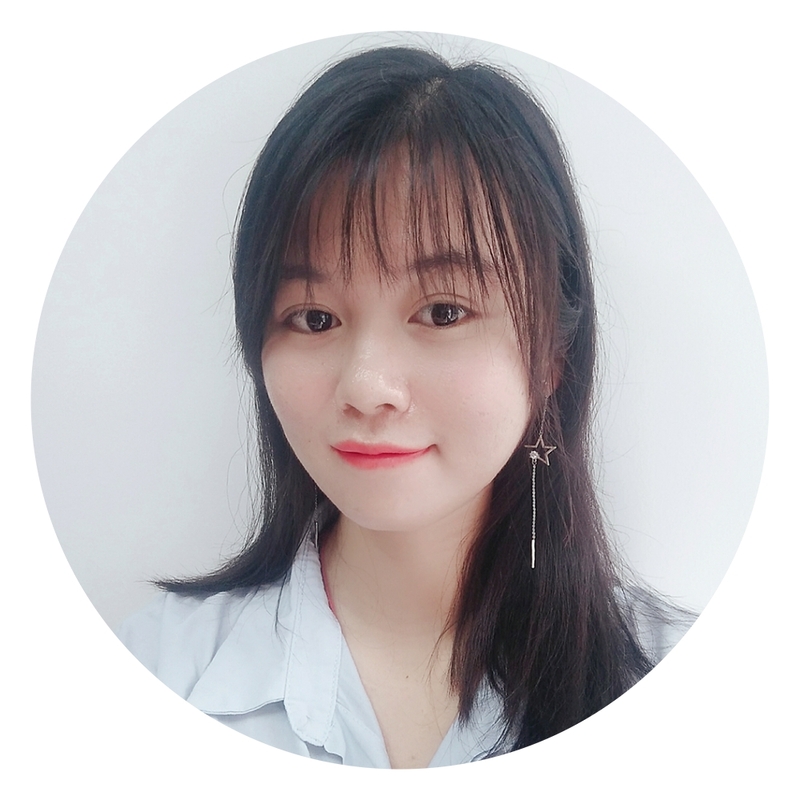 To ensure high quality, the raw material we use are nontoxic, BPA free, heat-resistant and eco-friendly, and have passed food safety testing, FDA, LFGB. 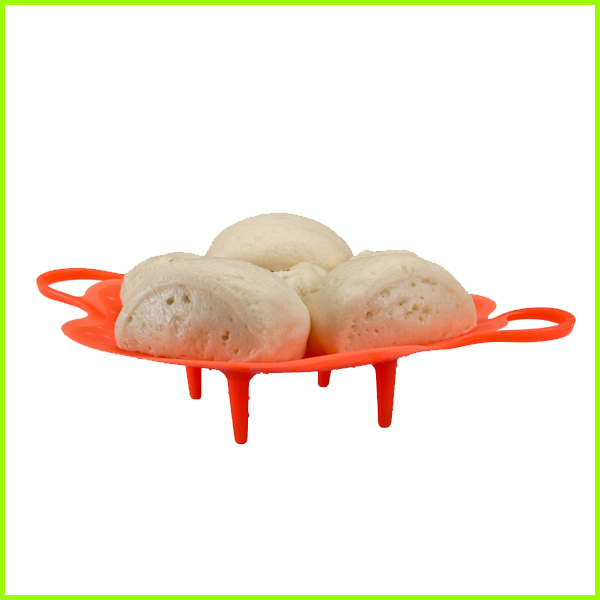 Looking for ideal Silicone Food Steamer Manufacturer & supplier ? We have a wide selection at great prices to help you get creative. 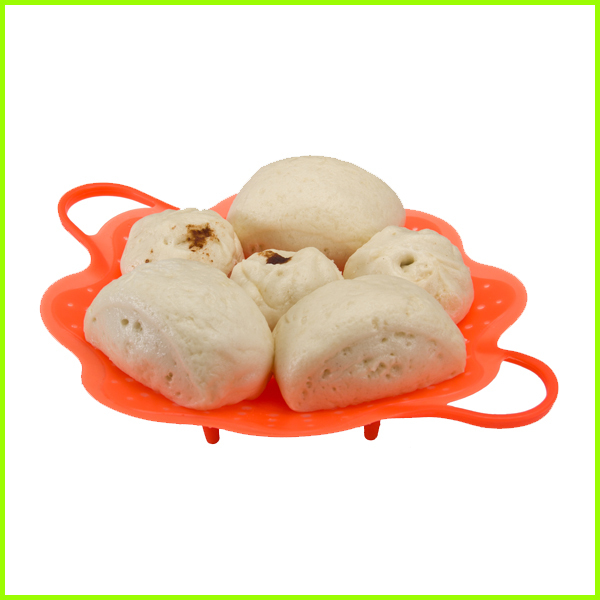 All the Food Grade Silicone Steamer are quality guaranteed. 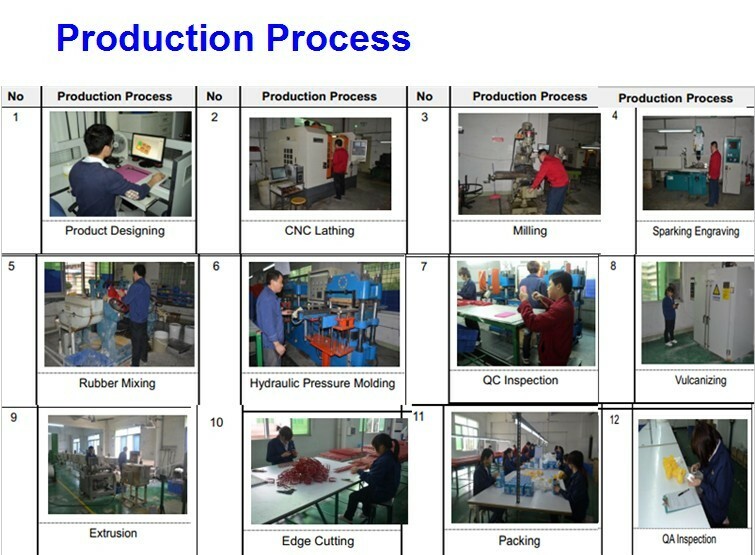 We are China Origin Factory of FDA Silicone Steamer. If you have any question, please feel free to contact us.